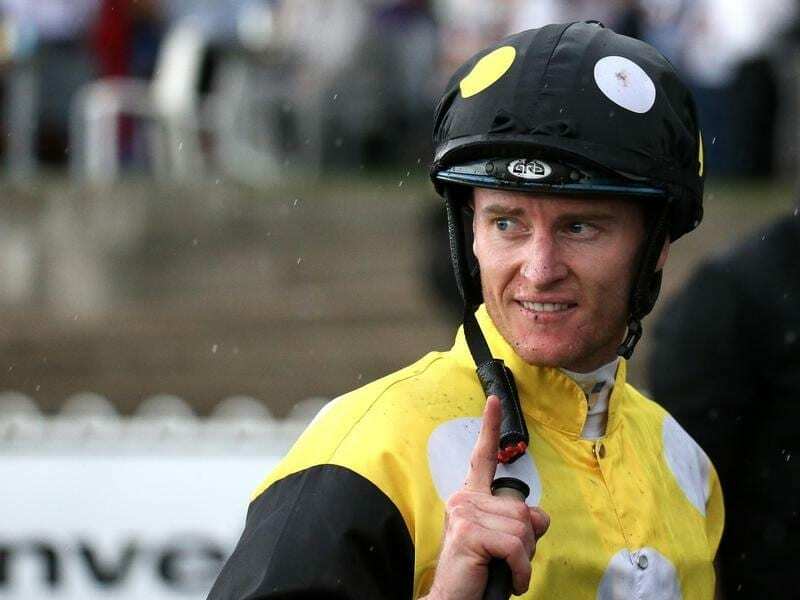 Zac Purton has the Hong Kong jockeys’ championship in his sights after a double at Happy Valley. Zac Purton has strengthened his grip on the Hong Kong jockeys’ premiership with a double at Happy Valley. Purton’s two wins on Wednesday night takes him to 135 for the season with defending champion Joao Moreira claiming one Happy Valley win to go into Sunday’s final meeting of the season on 131. But ex-pat Australian Purton is not ready to declare himself the winner. “It’s not over until it’s over,” he told the HK Jockey Club. “I’m in a nice position, no doubt, but there are still 11 races to go and Joao has a nice book on Sunday. “I still feel that I’ve got to ride at least one winner, two would be fantastic, and we’ll just see what happens. I want the post to come, that’s for sure. Purton said he had been spurred on by the support from Australia. “Social media all over the world has been going mad,” he said. “Everyone from back home in Australia has been tuning in and supporting me as I’m sure Joao’s fans are supporting him back in Brazil. “I’m grateful for their support, it means a lot and hopefully we are able to bring it home. “I’ve enjoyed the challenge. I said long ago I hoped that it would go down to the last meeting and that neither of us would get another suspension and neither of us has.